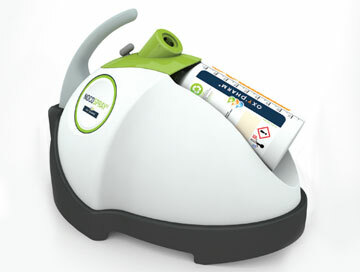 Since its introduction to the UK in 2011, Oxy’Pharm, the Nocospray/Nocolyse combination, has quickly established itself as one of the leading brands of Hydrogen Peroxide based ‘no touch’ total room decontamination products in the UK today. 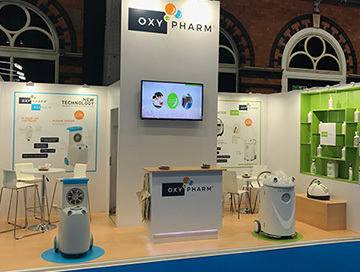 Oxy’Pharm’s numerous and unique attributes have been recognised and invested in by a plethora of major end users who now reap the benefits of its innovation. The largest market to date is Healthcare where interestingly, over 90% of existing customers ALL previously used a competitor system! Target markets outside of Healthcare are in abundance especially due to the size, simplicity of use and low purchase and operational cost of the system. 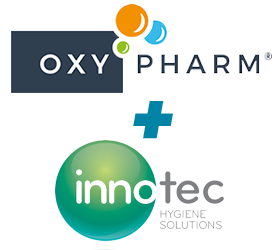 Since the launch of the insecticide and bed bug chemicals in 2014 and just last year the breakthrough of Nocolyse Food the potential for Oxy’Pharm is endless. Why not get a brief glimpse as to the salient benefits Oxy’Pharm offers along with a brief background as to its technical function by clicking the ‘FIND OUT MORE’ Button below. 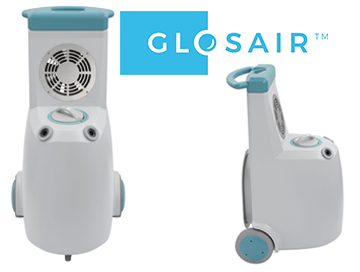 A bespoke Food Industry formulation offering both a preventative and curative disinfection of all surfaces potentially prone to contamination with microorganisms. No matter what is being processed or manufactured – meat, fish, fruit, vegetables, dairy, bakery or confectionary – the Nocotech concept will eliminate all pathogens in food areas from as small as 10m3 up to 20,000m3. Free from residue with validated efficacy of up to log 6 reduction, the process is fast, economical and biodegradable with no possibility of corrosion. The Nocotech system treats areas difficult to reach whilst enhancing mechanical and manual cleaning delivering a proven clinically safe food environment.